Delicious Taste. No Artificial Ingredients. No preservatives. No Nitrites Added. No added MSG. Greatness takes time. We’ve worked long and hard to develop the best-tasting better-for-you snack stick, and it’s finally here. 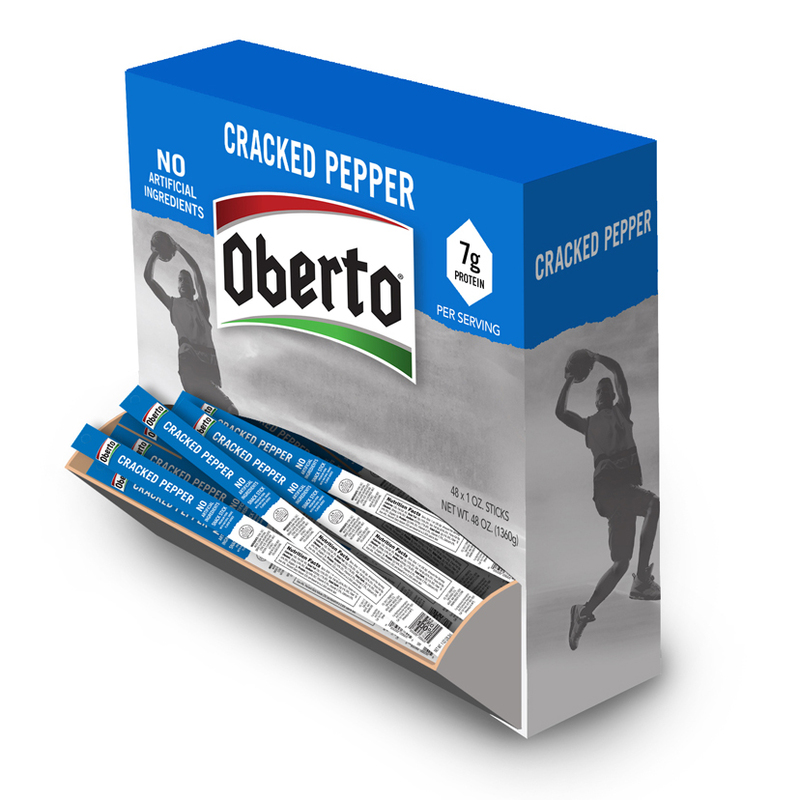 Made with premium pork and the perfect blend of spices, our NEW Cracked Pepper Snack Sticks deliver natural, delicious flavor and great snap in every bite. Also available in 1oz size! We chose only simple, high quality ingredients that deliver category-leading taste you can feel good about eating. Oh yeah, and let's not forget MADE IN THE USA. Made in colored beef collagen casing (paprika and malt extracts).